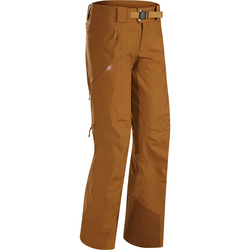 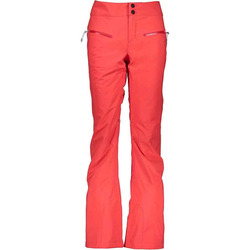 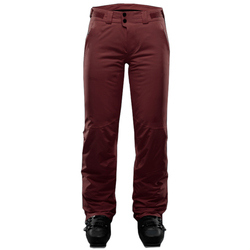 Browse similar Womens Pants by The North Face, clearance The North Face Womens Pants, or click here for all Women's Ski Pants. 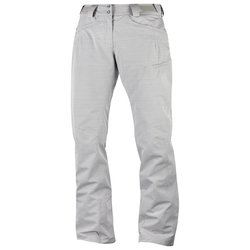 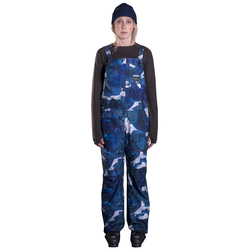 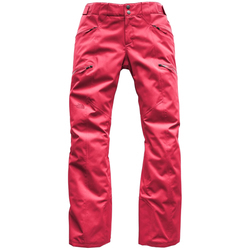 Keep yourself dry and protected up on the mountain with these classic snow pants from The North Face. 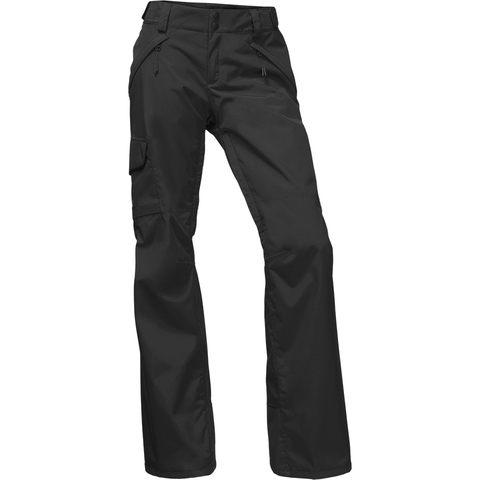 The Women's Freedom Pants are made out of a waterproof DryVent™ nylon fabric with an updated, tailored fit and features a Chimney Venting™ system for instant breathability and articulated knees for better mobility on all of your adventures. 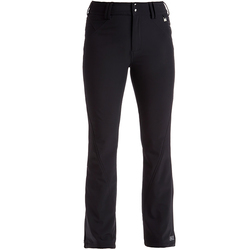 "So happy to find ski pants tbat were actually long enough for my daughter as well as a flattering fit.she is 5'11" so many pants run short. 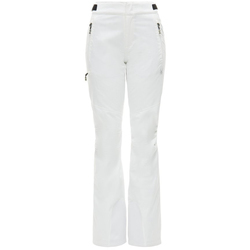 The size medium long are perfect for her!"